Let's Relax Hua Hin 'Lavish Indulgence' is a day spa in Hua Hin, with the fullest enjoyment of the unique Hua Hin Colonial lifestyle, while its Thai hospitality provides the unprecedented experience like no others. 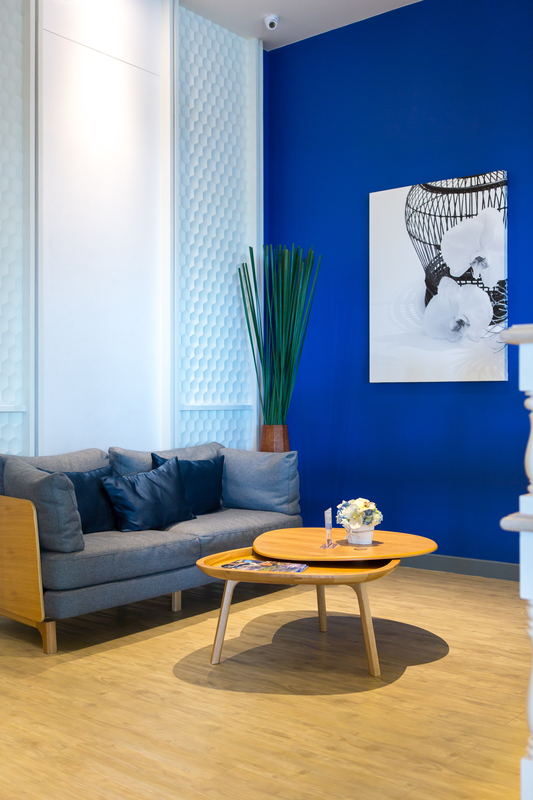 Designed in the retro style of modern colonial architecture featuring Thai ancient perforated design, patterned tiles, and white wooden tables, the new branch offers a perfect setting for relaxation and rejuvenation. 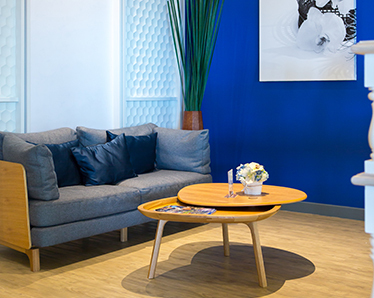 Hua Hin signature elements are added to reflect the retro character of the surrounding area. 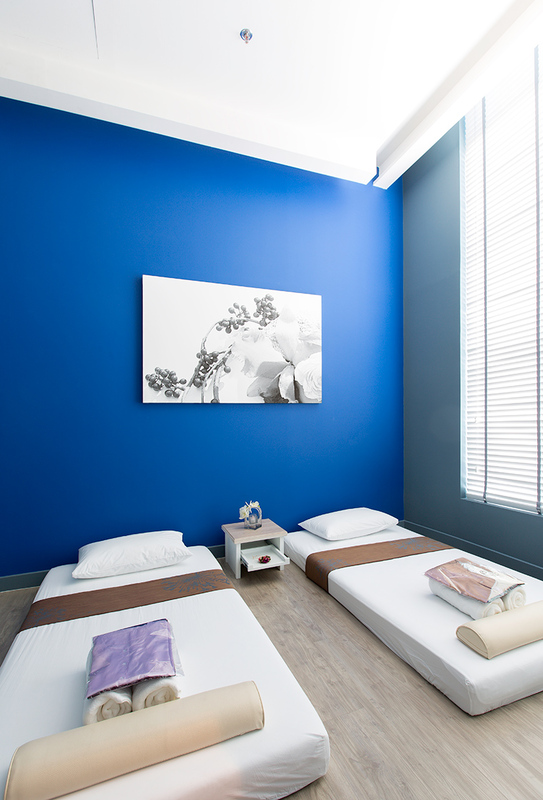 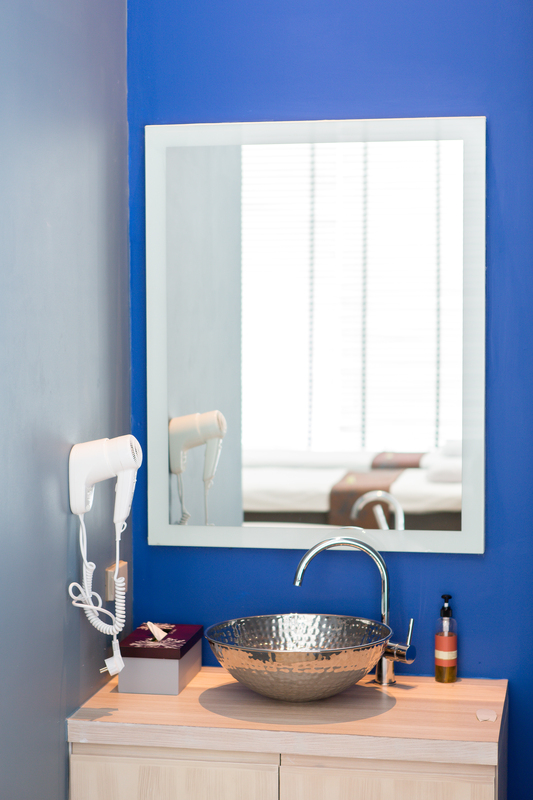 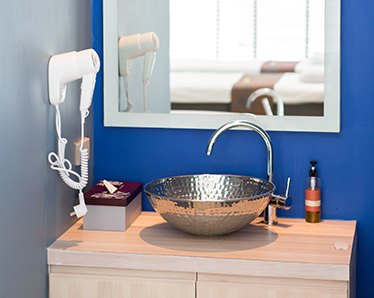 The treatment rooms are decorated in light blue color tone contrasted with dark blue with the touch of greyscale flower portraits. 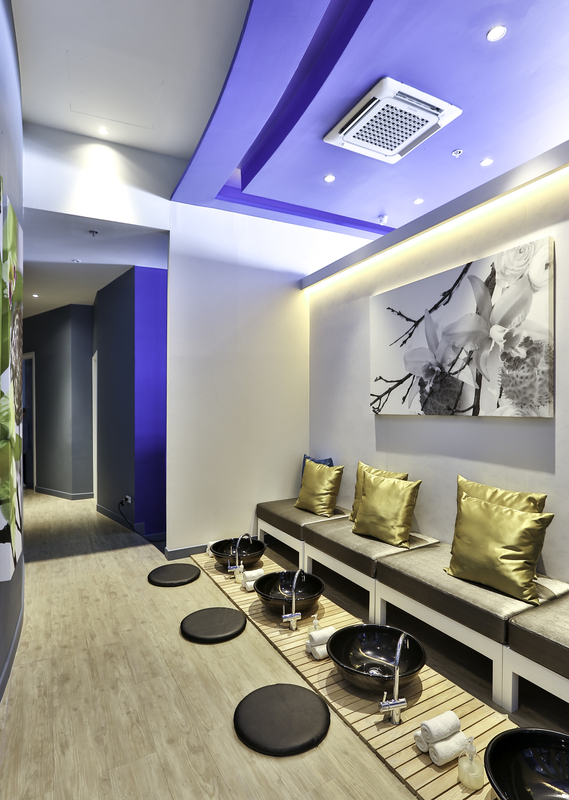 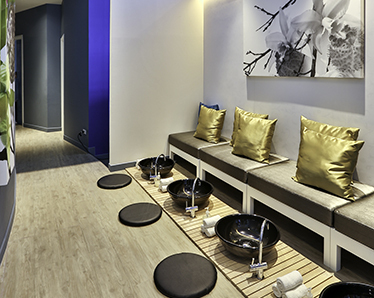 Overall, presenting a calm ambiance for the spa-goers. 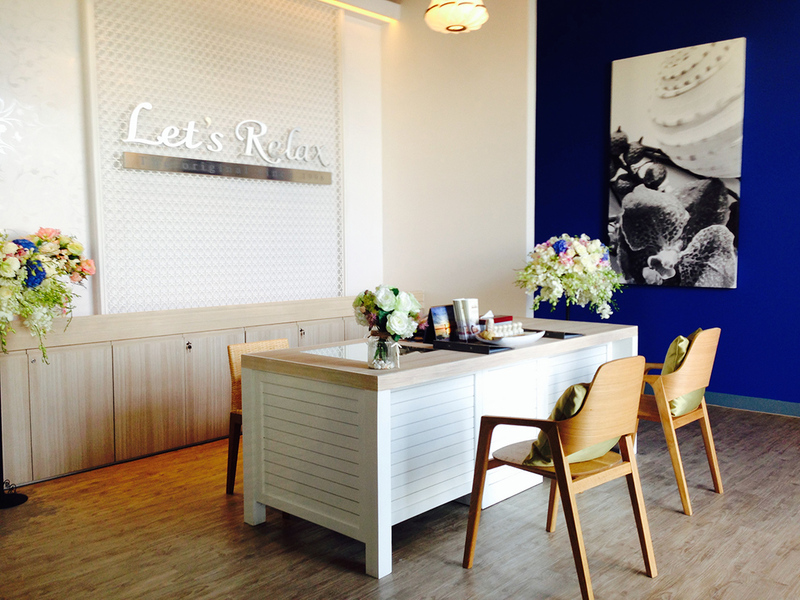 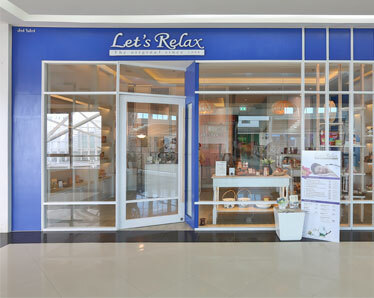 Let’s Relax Spa is located in Duplex on the 2nd and 3rd Floor (Zone E) of Hua Hin Market Village, conveniently accessible by Car on Phetkasem Road (Near Soi Hua Hin 88/1).